Where Is The Best Place in My House For a Radon Test? 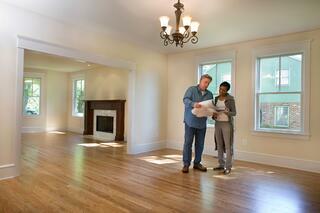 Where is the Best Place to Set up a Radon Test in My Home? 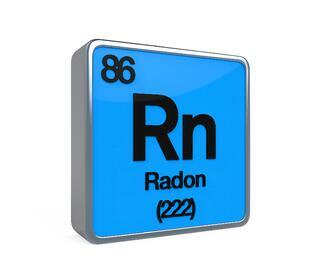 When deciding which room to place the radon testing unit, it is advised to use the lowest level of the house. Radon enters a home through cracks or openings that are made for sewage connections, venting pipes or in the foundation of the home. When conducting a Radon Test in your home, whether it is a test kit or done by a certified radon testing specialist, there are some ground rules to follow regarding the correct placement of the radon testing device. A radon testing device will be most useful when it is placed roughly 3-5 feet above the floor of the lowest level of the home. The raised placement of the testing unit will be within the breathing zone which resolves any fear of the gas being undetected. When a certified radon testing specialist comes to your home and sets up a radon testing device, he will be sure to comply with the tips mentioned above. If you purchased a radon testing kit, then this is important information to keep in mind if you want your test results to be accurate. We know this is a lot to remember, which is why Radon Eliminator offers discounted radon testing done by a certified licensed professional for residential homeowners. If your home has never been tested and you are concerned about your health, let us put your mind at ease. Contact us today to schedule your Discounted Radon Test! Our primary goal at Radon Eliminator is to share the essential information as it relates to radon, its health effects and what you can do to protect yourself and your family.